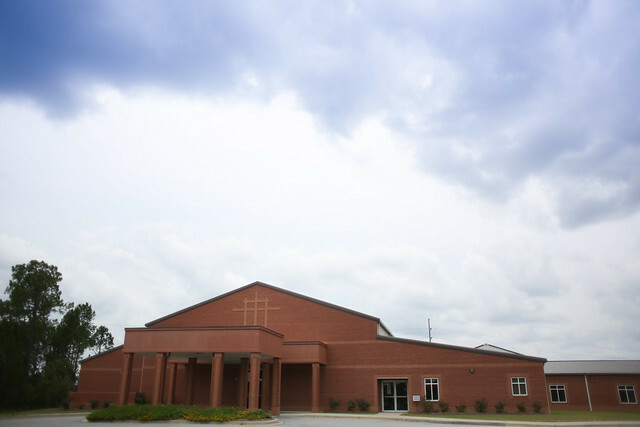 South Lexington Baptist Church exists for the sole purpose of glorifying God. One of the ways we glorify Him is by worshiping through singing, giving, and hearing the word of God proclaimed every Sunday. Worship is all about acknowledging and proclaiming how truly GREAT our God really is! Sunday Worship meets at 10:30am in the larger Worship Building, and then again at 6:30pm in the smaller worship chapel on the North side of the campus. Our services are traditional with plans to incorporate more contemporary worship soon. We love the idea of family worship and community. Come and join us this coming Sunday as we lift up His great and awesome name! !